The brand return to the Tip-Ex show alongside Continental Tyres, who will showcase its ‘CrossTrac’ truck tyre, launched in 2018. Tip-Ex will see Bandvulc and Continental share stand C24 to highlight the broad range of truck tyres from both brands. The product range is suitable for on- and off-road application, and ideal for construction equipment and vehicles. 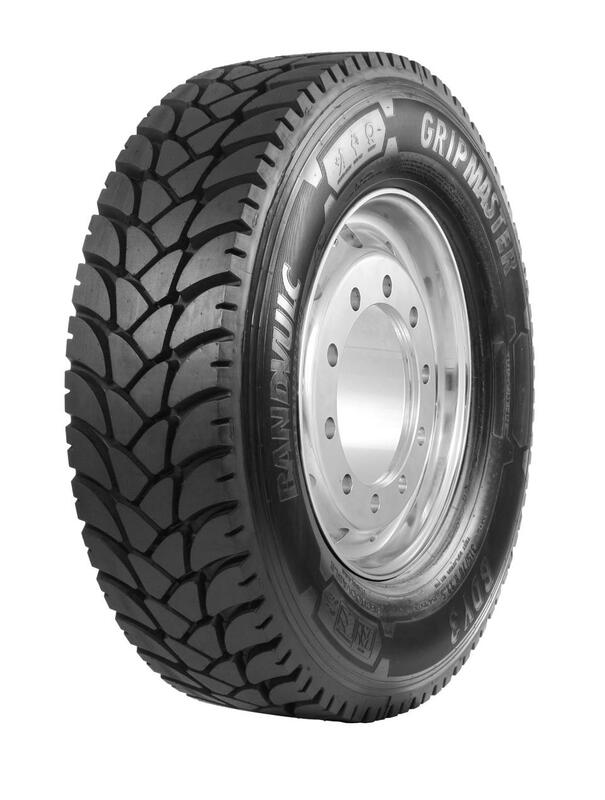 Bandvulc’s product line-up at the show will include the premium Gripmaster BDY3 regional on- and off-road tyre, designed for excellent road handling, advanced mileage and a tough grip tread design. Also on show will be the Bandvulc Gripmaster BVC on- and off-road trailer tyre, featuring early stone ejection grip, and built using a high polymer rubber compound exclusively developed by Bandvulc, with higher levels of natural rubbers for excellent tear and puncture resistance. The Gripmaster Big D drive tyre will also feature at the show, again designed for both on- and off-highway use, with an extra deep tread pattern to allow the tyre to handle well even on the toughest of terrains. The Bandvulc Big D has excellent grip and sidewall protection to guard against damage, and high polymer rubber to combat punctures and features Bandvulc’s Armorband technology, creating added protection around the sidewall of the tyre to offer an extra safety barrier against curbing. The Continental brand Uniroyal will also be present on the Bandvulc stand, showcasing its versatile T500 monoply trailer tyre, designed for both construction or wider mixed use. From Continental Specialty Tyres will be the Continental EM-Master, for articulated dump trucks (ADT), loaders and bulldozers, earthmovers or vehicles used for transporting large quantities of bulk materials or aggregates under extreme conditions. The EM-Master will be presented in its E4 / L4 variant which features a larger block size with a smaller distance between the blocks and a larger tread depth for high carcass protection and excellent cutting resistance, to reduce the risk of tyre damage and potential downtime. Adding to the Conti line-up is the Conti CrossTrac tyre launched in 2018 and developed to provide balance between on- and off-road performance. Conti CrossTrac tyres feature innovative tread designs with a state-of-the-art compound to provide balanced flexibility with outstanding durability, traction and robustness. They offer impressive chip, chunk and cut resistance for harsh off-road conditions as well as low rolling resistance, high mileage and smooth performance on paved roads. 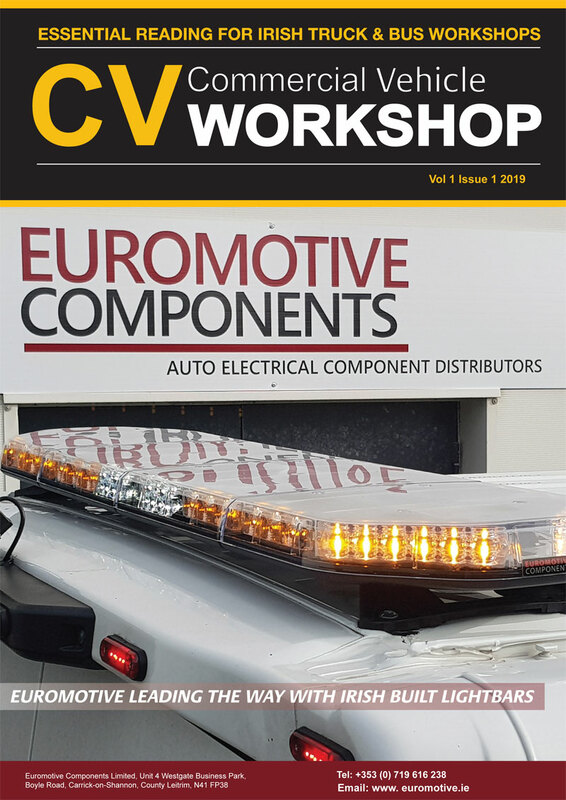 Both the Conti CrossTrac and EM-Master come pre-fitted with ContiPressureCheckä tyre pressure monitoring sensors – technology which the brand will explore at Tip-Ex. This innovative solution constantly measures temperature and air pressure from inside the tyre, providing data which is displayed on a vehicle’s dashboard or on a web portal overseeing the entire fleet. This helps to maintain tyre quality and avoid costly failures, as well as lower overall driving costs.